The answer is really simple: an industrial bookcase fit in all interiors. This means you can place them in a modern interior, but also in a retro interior, vintage interior and a thousand different interior styles. 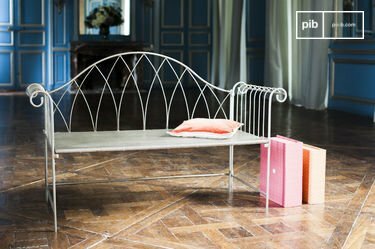 After reading this article, you will know everything about industrial chairs and you will probably want to buy them yourself! Industrial chairs are very popular since 1920. Steel pipes were really important in this period, and they also made furniture from these pipes. During World War II the production was stopped for a while because they needed the factory to produce weapons. But shortly after World War II they started the production again. Nowadays there is still a big demand for industrial chairs. It's also very trendy to mix and match different styles to create your unique interior. Tip: choose one main style and add some special pieces of furniture like for example industrial chairs. There are a lot of different designs if it comes to industrial chairs. You have 4 leg chairs, 5 leg chairs, industrial stools, industrial bar stools and so on. 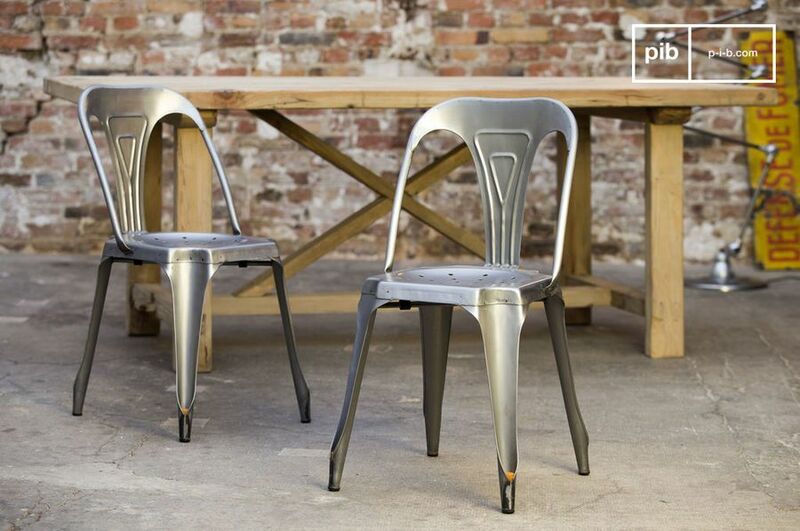 You could say that there are a lot of similarities between these industrial chairs. Mostly they are made of metal, but often they use a wooden seat or something for a special touch. In the beginning, when such chairs were produced, they didn't think about the practical part. But soon began pub bosses to complain that they couldn't stack the chairs, so they had to change something in their production process to fix this problem. They adapted the design of the industrial chair so it would be possible to stack them. But they also changed other things of the design, like for example if you look at the Tolix chair, you can see that there are holes intended to allow the rain to drain through the holes, so you can put them outside as well. A well-known example of industrial chairs, are the Tolix chair and the Multipl's chair, robust metal chairs. Both chairs are similar, but still they are different. Beside the small differences in the design, you can stack the Multipl?s chair because of their hollow legs. What's also nice, is that you can find the industrial chairs in a lot of different colours, so it's fun to combine them. Every combination is a good combination! Maybe you've seen them before when you were invited at your friends' house, or maybe you've seen it before in a magazine, or maybe somewhere else. But what's certain, the industrial chairs are everywhere. And why wouldn't you place them in your interior? 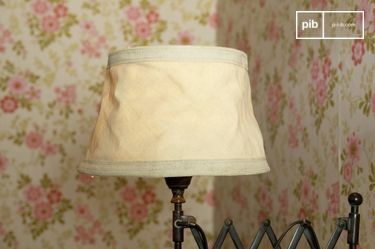 It's really easy because you can place them in every interior style, so you don't have to do a whole makeover. You can just add them for a special touch in your home. 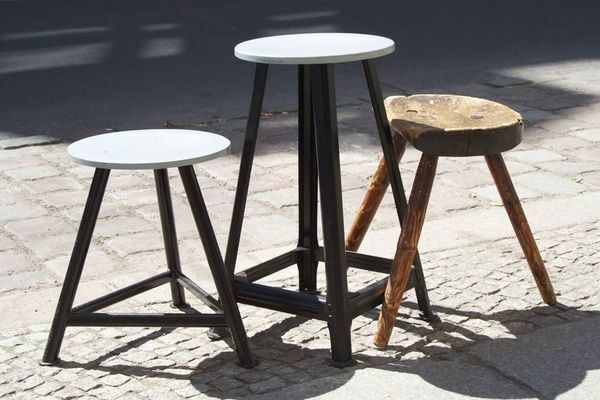 The industrial chairs aren't only to place them inside your house, but you can also place them outside. So, what are you waiting for? Some years ago, the most important thing about going to a restaurant or a bar, was the quality of the food and drinks. Nowadays we like to search for nice and cozy addresses with a special, attractive interior. 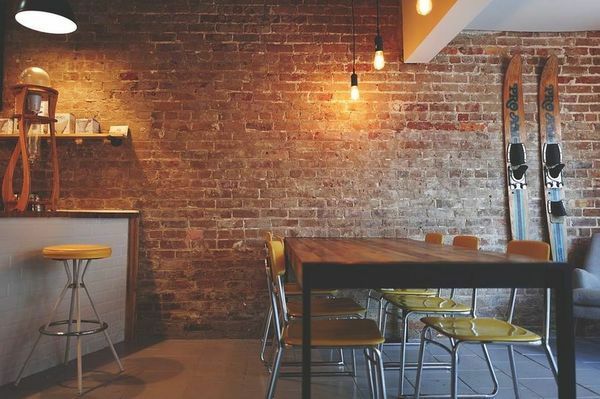 The atmosphere that restaurants and bars have to create are really important these days. But a lot of businesses are responding to this trend. It is not only a nice atmosphere that you create, but actually it is also a great source of advertising for your business. People publish everything on their social media and especially when it's food, drinks and interior. 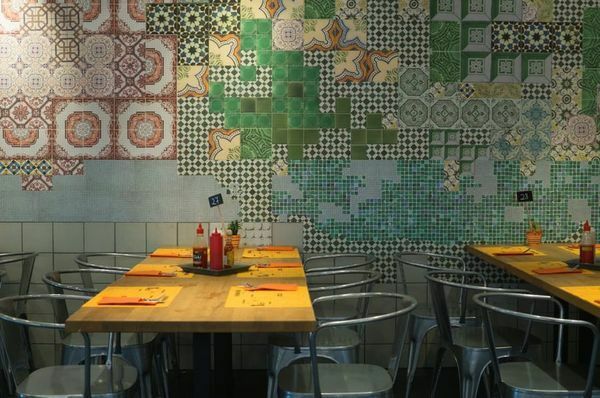 Restaurants and bars with industrial chairs, make a good chance to attract more customers and also to be published online. 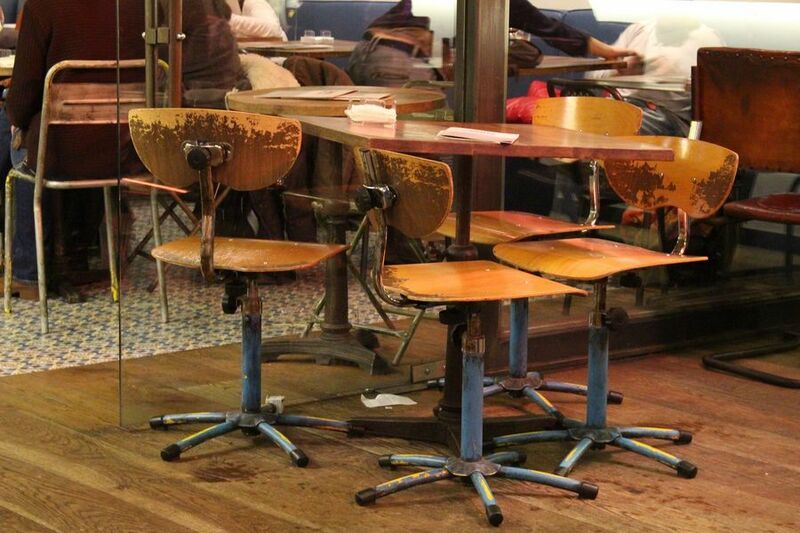 vintage bar stools are particularly appreciated, in general. What's fun about these chairs, is that the designs don't have to be all the same but you can just mix and match as you want. It's nice because you don't have to make difficult choices between different designs. Important to know is also: metal is easy to combine with other kind of materials. The industrial chair is easy to combine with leather, textile, wood etc. You can put some pillows on the chair or something else for a special effect. With industrial chairs you can create a special and cozy atmosphere in your own home (or terrace). Your friends will be jealous! 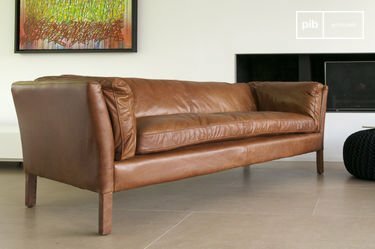 Keep in mind that a club chair like leather armchairs are ususally present in industrial interiors, they can be a good choice for the living room! 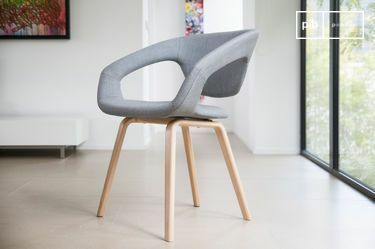 I hope you know something more about the history of the industrial chair, how you can use them in your own home and of course that you can't wait to get one yourself! And go search some cozy restaurants and bars with industrial chairs and stools so you can discover yourself what it looks like!